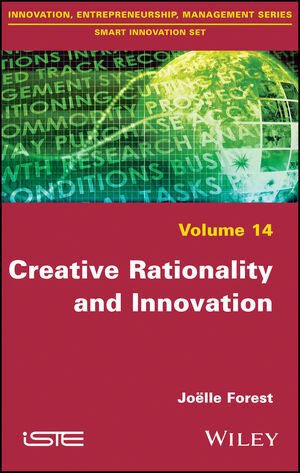 This book urges us to be creative in our way of thinking about innovation. Adopting an artificial perspective, the author emphasizes creative rationality: a form of thought that encourages knowledge crossing and invites an adventurous transgression. The question of how such a form of thought might be developed is addressed through a detailed examination of the educational system. The book frees itself from many of the myths that surround innovation, including the predominance of what the author calls the linear and hierarchical model.